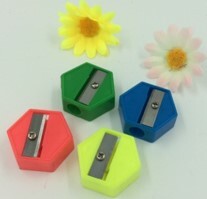 Aluminum Casing for Premium Sharpening. 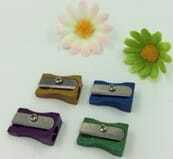 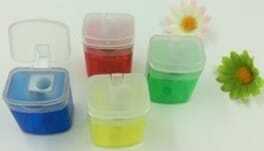 6pcs Pack. 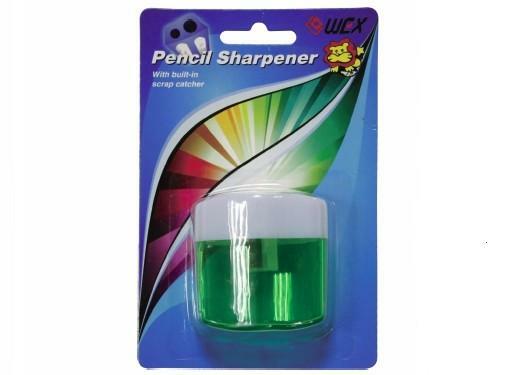 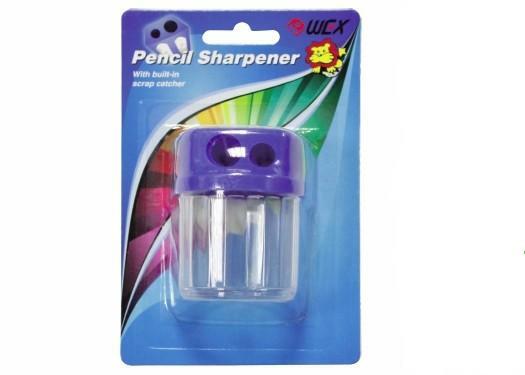 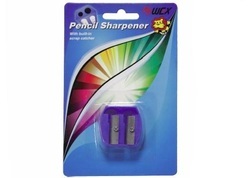 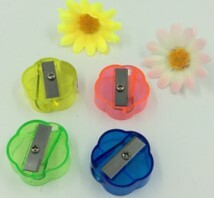 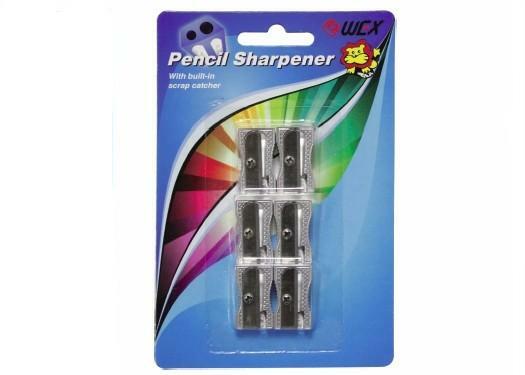 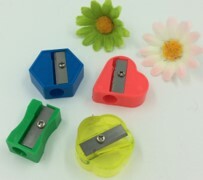 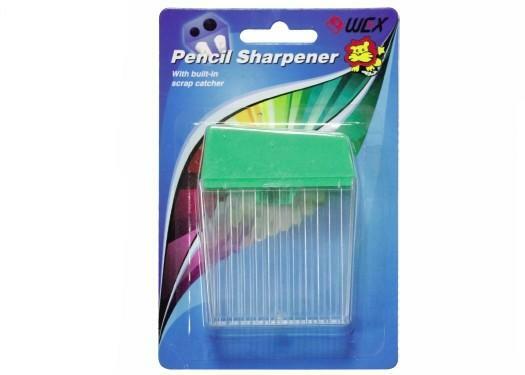 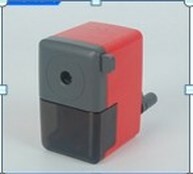 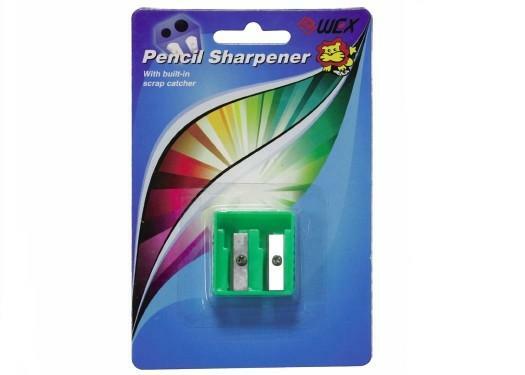 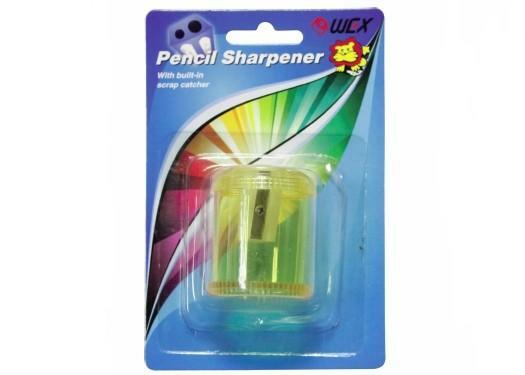 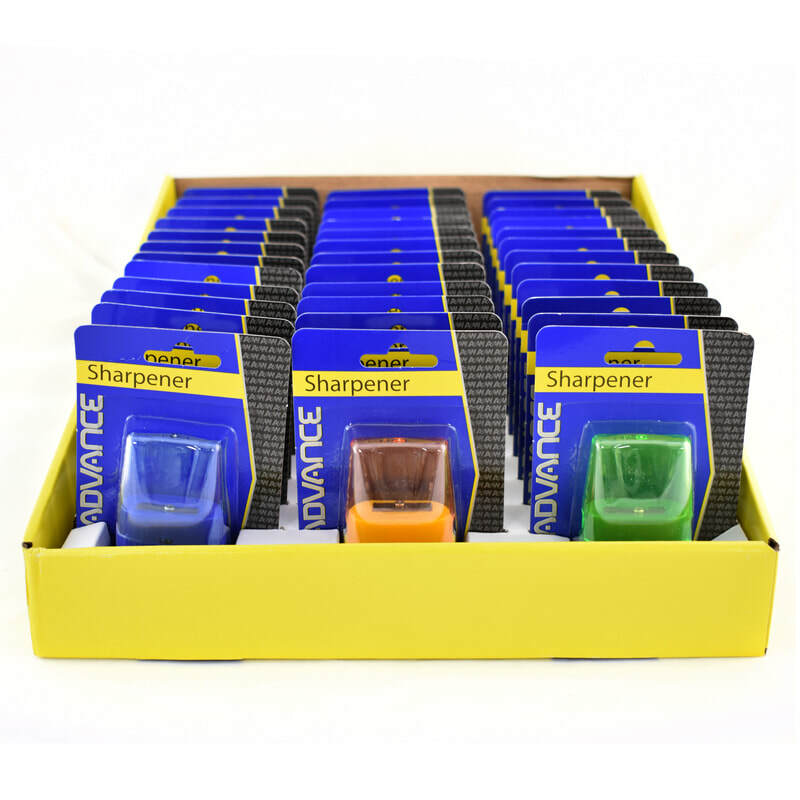 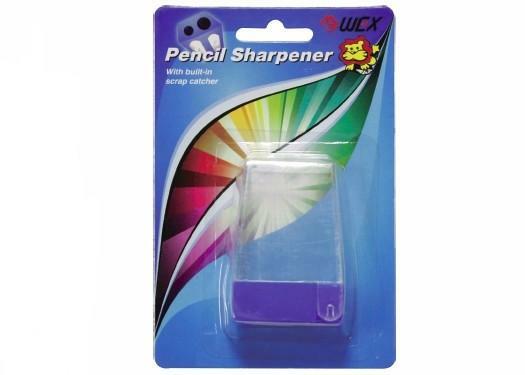 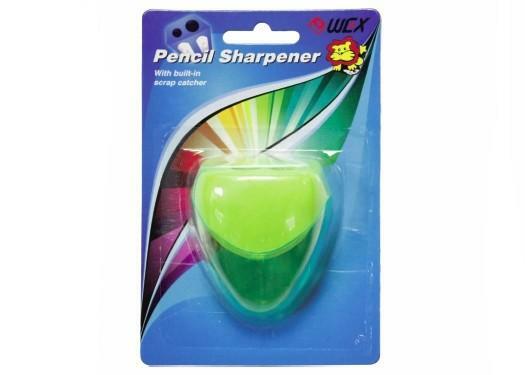 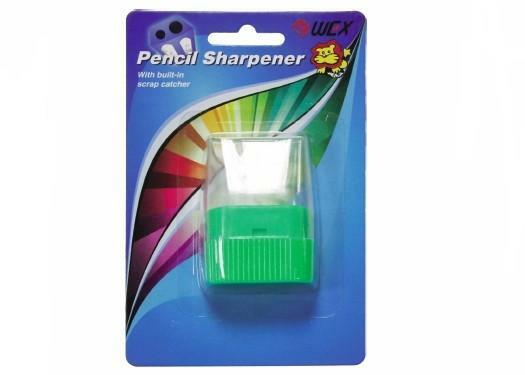 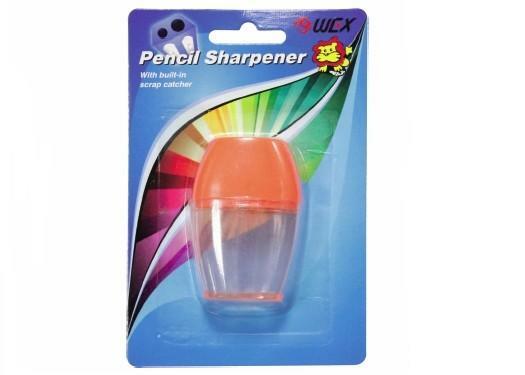 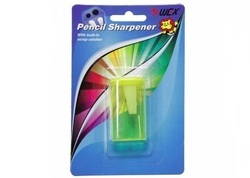 Simple Plastic Sharpener with Dual Function Sharpening for Pencils and Crayons. 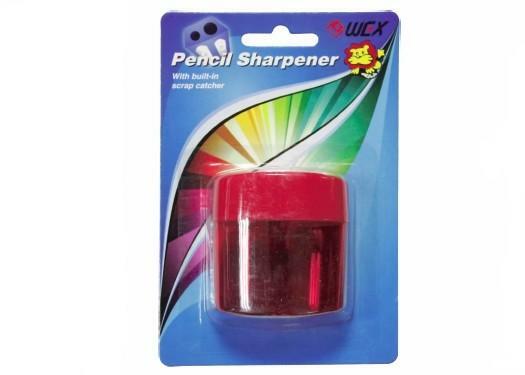 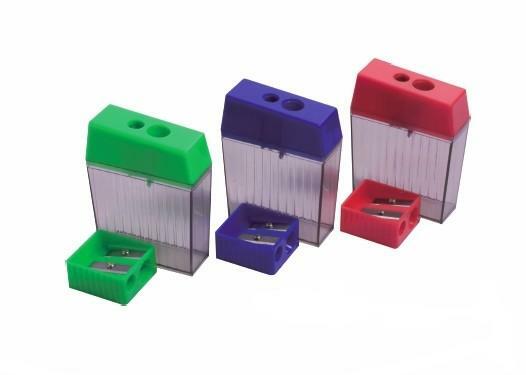 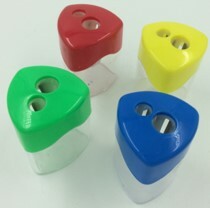 Simple Round Design Plastic Sharpener with Dual Function Sharpening for Pencils and Crayons. 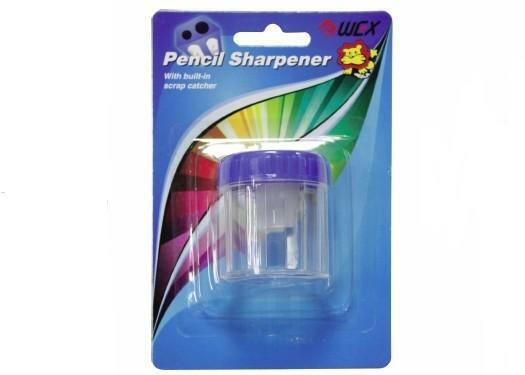 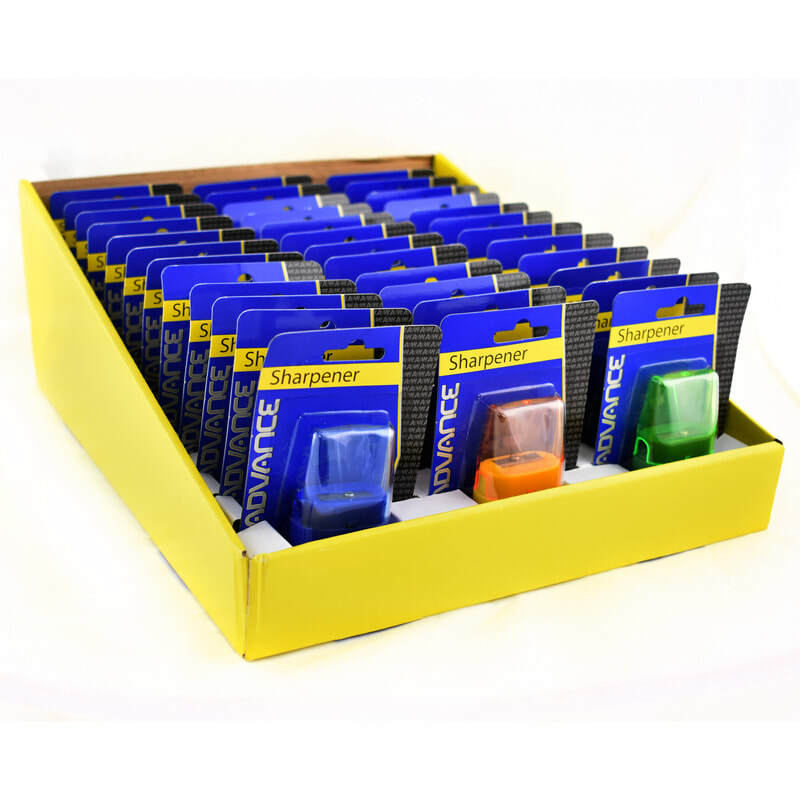 Short Tub Design and Transparent Casing with Dual Sharpening Function for Pencils and Crayons. 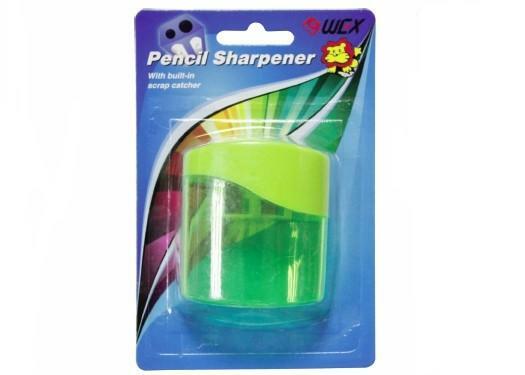 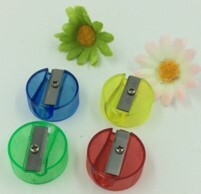 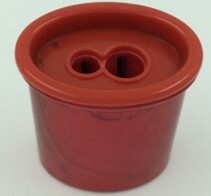 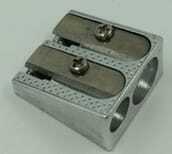 Prism Round Design Sharpener for Single Pencil Sharpening. 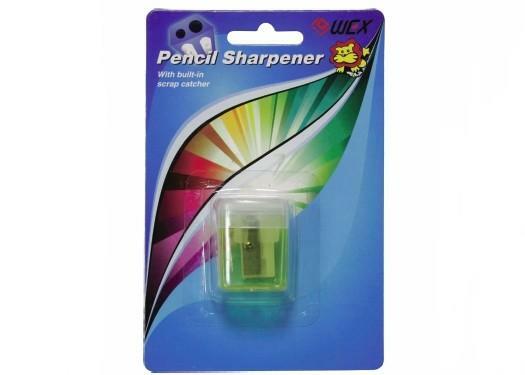 Traditional Rectangular Dual Sharpening Function with Large Transparent Casing for Long Usage. 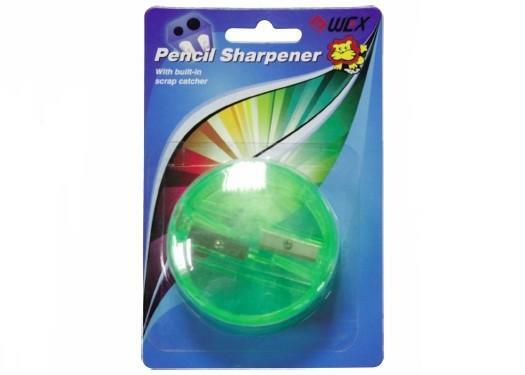 Complimentary Replacement Sharpener Included. 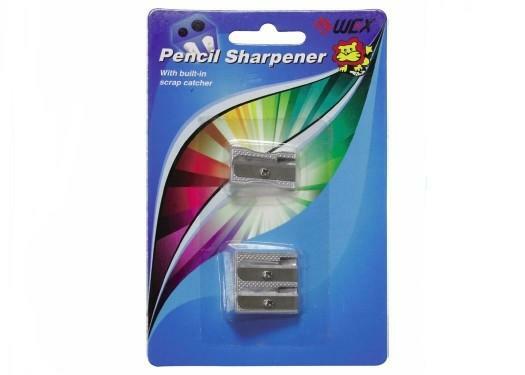 Traditional Rectangular Single Sharpening with Large Transparent Casing for Long Usage. 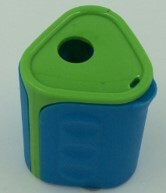 Pyramid Design with Easy Grip Bottom and Transparent Capture. 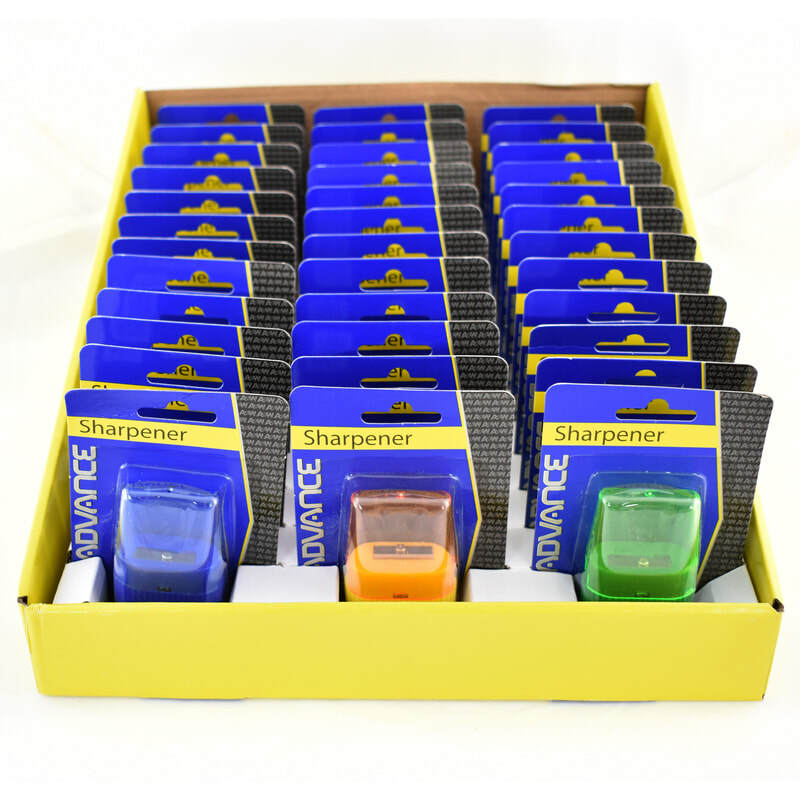 Single Sharpening. 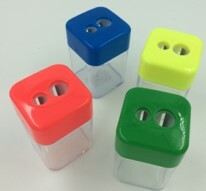 Pyramid Design with Purple Bottom and Transparent Capture. 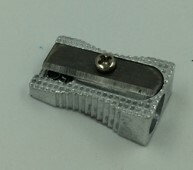 Single Sharpening. 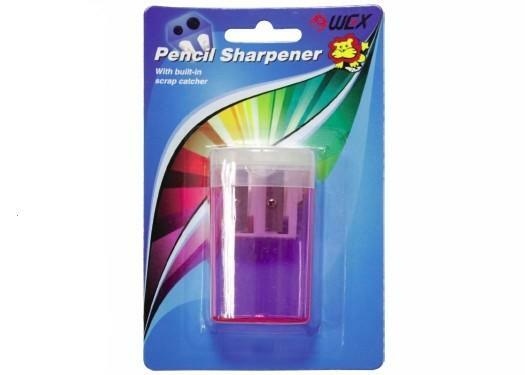 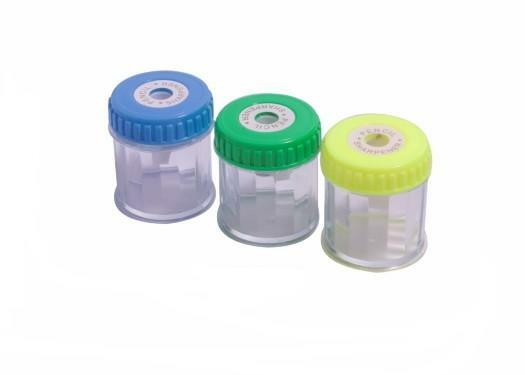 Mini Tub Purple Sharpener with Transparent Capture. 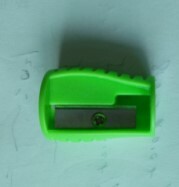 Single Sharpening.